For a residential building company with a fresh new vision there is no other option better than Vanguard Homes. 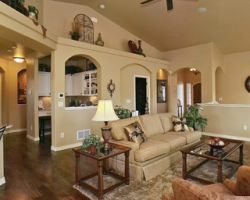 The entire team at this company is able to take your image of your new home and transform it into a reality. Mark Long, the owner and founder of Vanguard Homes, has built thousands of properties over thirteen years and brought all of his experience to this service. Vanguard Homes is for you if you are looking for local building contractors that will be able to provide you with a unique home and a highly professional service. The three decades of experience of the owner of Hammer Homes, David Hammer, is certainly impressive but it will be the praise-filled reviews that will convince you to hire this service. Previous clients have nothing but positive things to say about every aspect of the work provided by David and his team. As a family owned and operated business you will get an understanding yet professional touch that is unmatched in the whole of Colorado. From custom designing the floor plans to carefully overseeing the construction site, Hammer Homes will take care of everything. At Anthony Homes they are dedicated to providing their clients with more than just a property but rather their dream home. 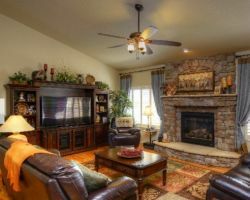 One of the most unique features of these Colorado Springs custom home builders is that they focus on so much more than just the building itself. Instead they will assist you with planning out the home, choosing the right neighborhood, making sure every detail is correct during the building process and allow you complete flexibility with your new home. It is a commonly held misconception that a luxury home builder will have prices that are too high for most Colorado Springs residents but with Direct Build Inc. this isn’t true at all. 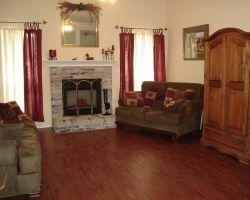 These construction experts understand that every project belongs to the client and keeping to their budget is crucial. That is why this service is the best in the state at keeping their clients involved in every step of the building process and they are also known for offering unbeatable advice on getting exactly what you want. 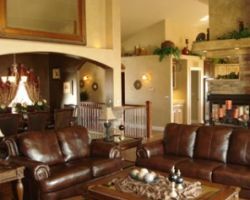 Since 1978, Bison Builders has been one of the most respected and reliable home builders in Colorado Springs, CO. This success has largely been due to the way they treat their customers. No matter whether your building project is extensive or a simple small home these construction experts put all of their effort into making it perfect. 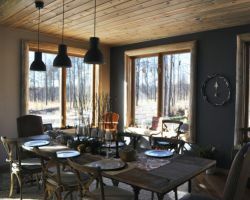 Each of the designers and construction professionals believes in not just building a home but also building a relationship with each client they assist.